Who can beat Red Star this season in ABA? 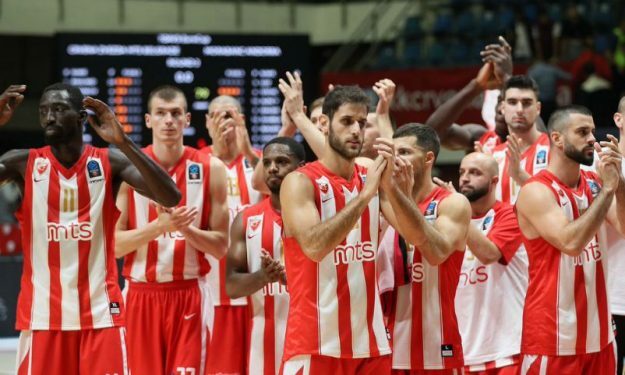 Crvena Zvezda was defeated by Buducnost in the 2018 ABA League Finals and this season they look determined to make a strong point of their desire to reclaim their throne. Red Star crushed KRKA Novo Mesto 96 – 66 on the road Friday (4/12) and extended its impeccable ABA League record to 14-0 to remain the only undefeated team in the championship. Marko Keselj scored 20 points with 6/7 3-pointers for Red Star that controlled the game from start to finish and turned it into a blowout late thanks to a dynamic (12 – 27) fourth period. Boris Simanic added 17 points. Jaka Balazic (13 points) and Jure Lalic (12 points) were the only players who stood out from Novo Mesto. The Slovenian team is at the bottom of the standings with 4-10.